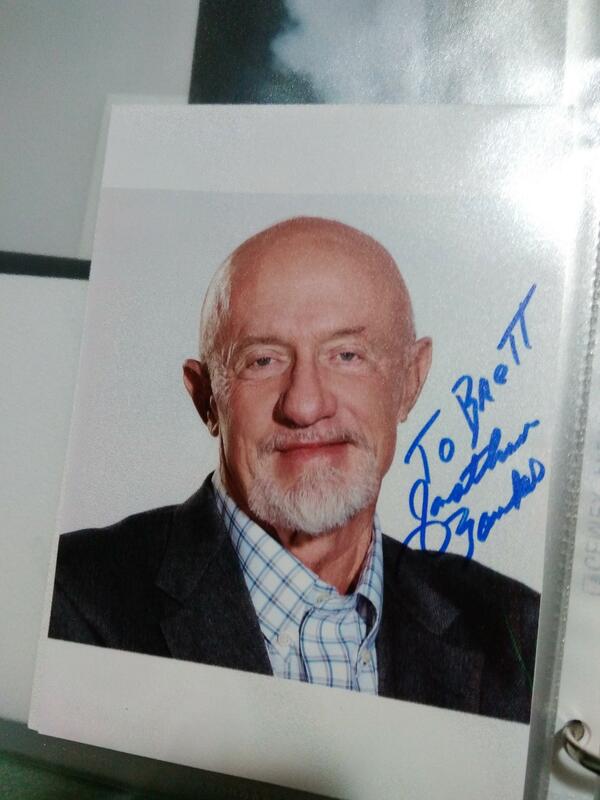 Topic: Jonathan Banks TTM success! I sent Jay Leno a LOR, photo, SASE on January 4, 2019 and received it on January 31, 2019. Do you know when you sent your package to him? I sent a LOR and a photo to him on July 22, 2018 and still haven't received it. Good job on getting it back though! ikungfuyou wrote: Yeah, look at it better in the light its a reprinted photo. Depp doesn't sign TTM (wastes valuable drinking time ).